The Conscious Business logo is not just a double spiral. This double spiral represents my Creating Brand Energy Process. The process starts from the inside of the bottom spiral and flows in an anticlockwise direction for 5 cycles. It then continues to form the top spiral in a clockwise direction from the outside in. The bottom spiral – The Brand Creation Cycle – takes your business on a journey to become more conscious of WHO YOU ARE. To discover your truth as a collective. 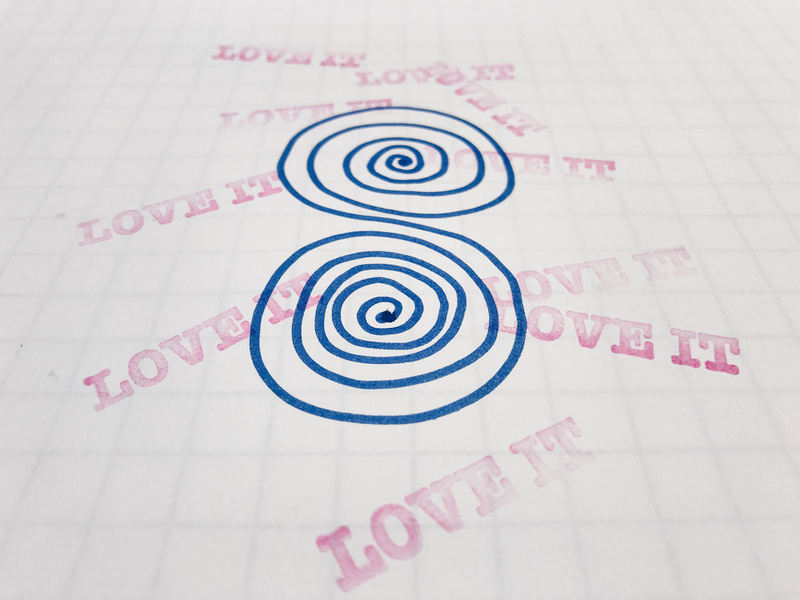 The top spiral – The Brand Relationship Cycle – shows that when you activate and live your truth, you attract the right relationships for business success. There is a principle in the theory of electromagnetism. That when you create an ANTI-CLOCKWISE current – you induce an outward flow. 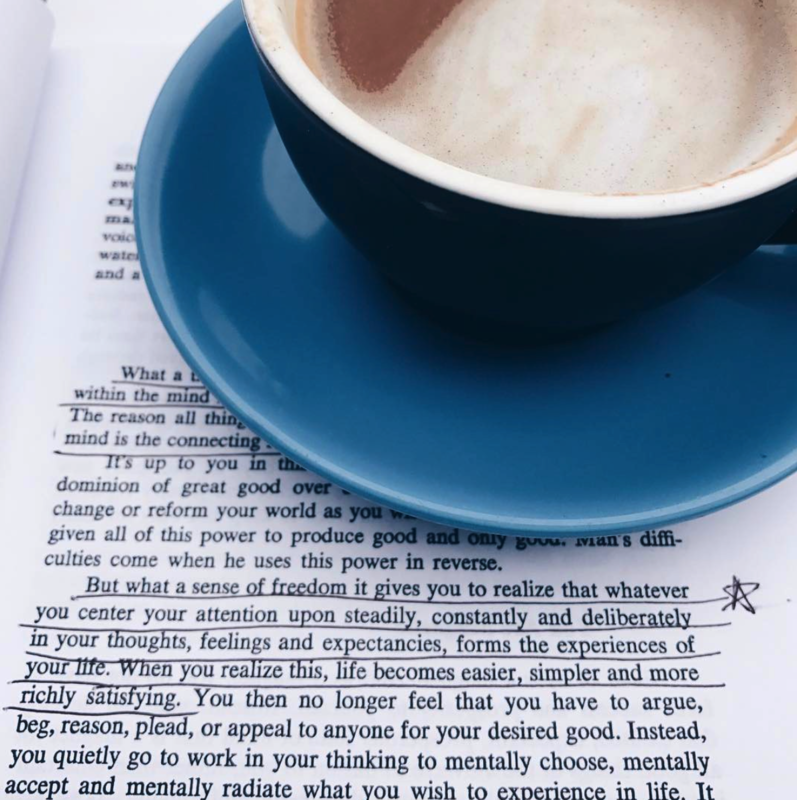 The first spiral takes your business through a process of examining 5 Energy Elements to define WHO YOU ARE as a business – from the inside – out. This first spiral is anti-clockwise, because to understand who you really are as a business, you have to let go of (outward flow) who you think you are, pretend to be, or think you should be. You need to let go – to get to the true core of who you are. The principle in the theory of electromagnetism – also states that when you create a CLOCKWISE current – you induce an inward flow. So, once you have defined who you are (bottom anti-clockwise spiral), you can then activate WHO YOU ARE in everything you do, (top clockwise spiral), so you Create Brand Energy and attract the right relationships for you. The top spiral proposes that when you activate WHO YOU ARE, you attract genuine and authentic relationships through their connection and alignment with your Energy Elements. Like energy attracts! 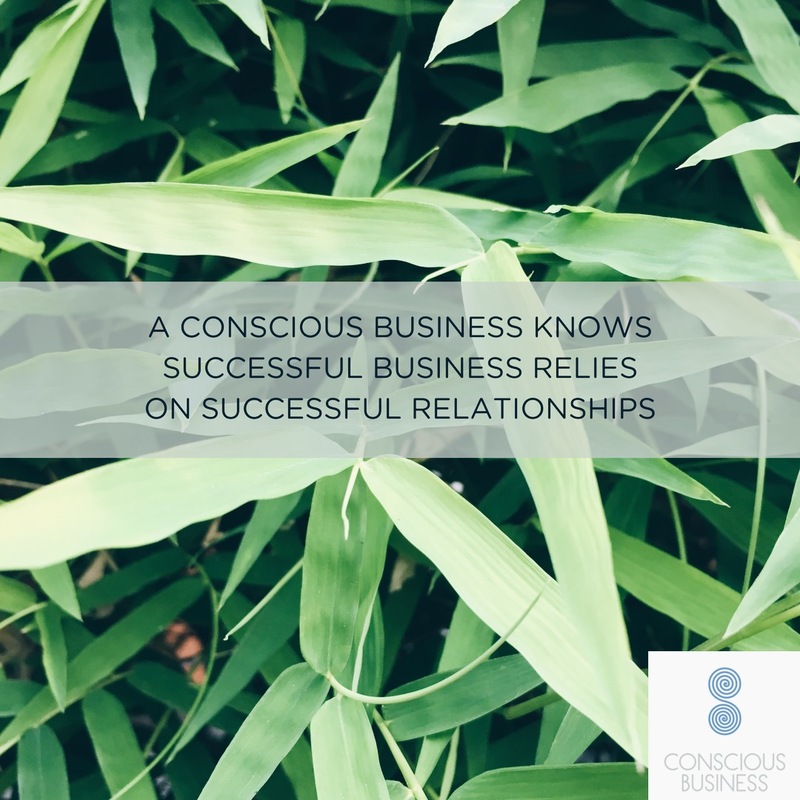 To life partners through connection and alignment with your Global Vision – or greater intent you have for your business. 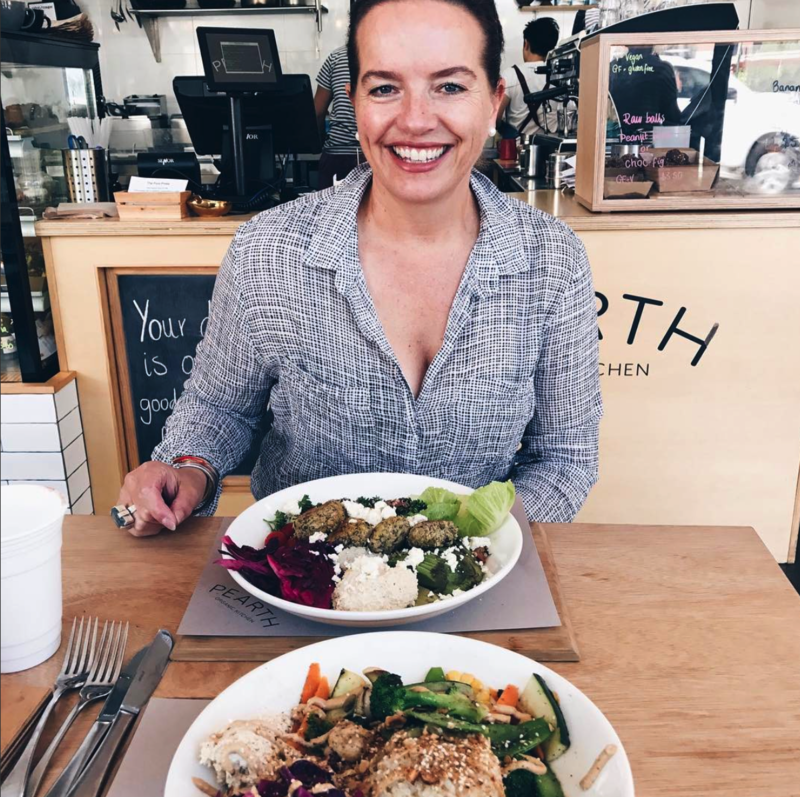 Your recipe for business success – is to integrate your truth – in everything you do. 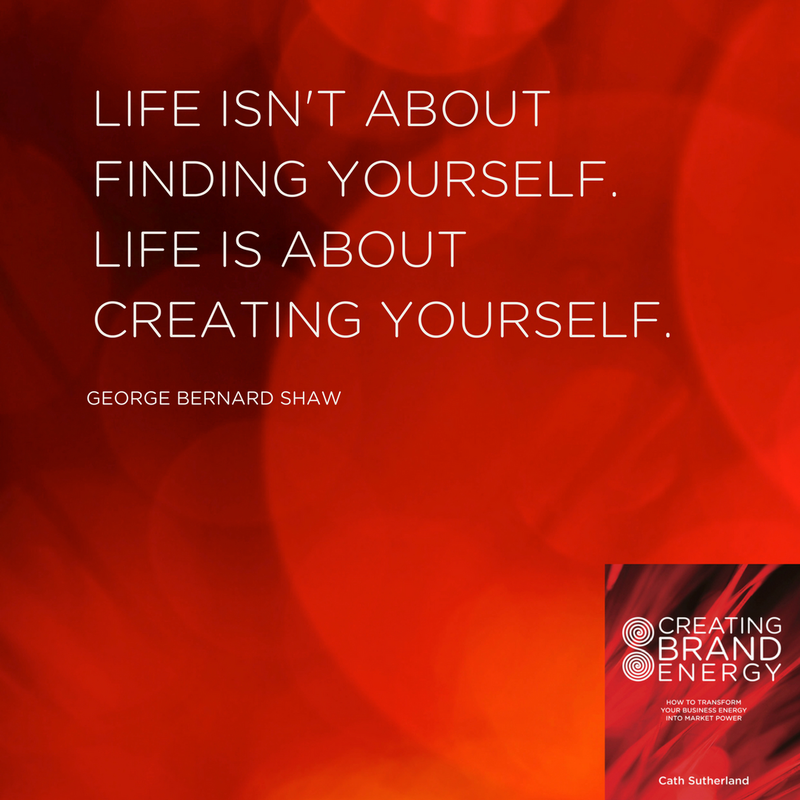 If you’re curious, click here to login to the Party Room where you can download a free copy of the Creating Brand Energy Process. Don’t have a login? Easy fix. Just click here to claim free access.